This easy tutorial shows you how to install Mediabox HD Firestick app (“APK”). This app lets you stream movies and TV shows! TIP: For more apps like MediaBox HD, look near the end of this article ;). Or if you prefer to use my written tutorial (below) to install MediaBox HD on Firestick, then keep reading. For people who have experience using the Firestick “Downloader” app, you can just use the 3 steps immediately below. Or if you’re a Firestick beginner, then use the step-by-step instructions in the section below that says “How to Install MediaBox HD Firestick App”. 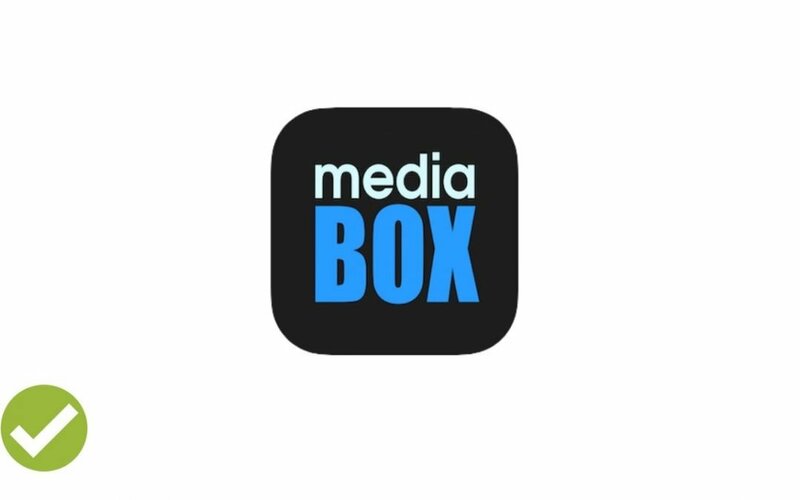 Launch MediaBox HD and enjoy! The steps below show you how to do this process in full detail.